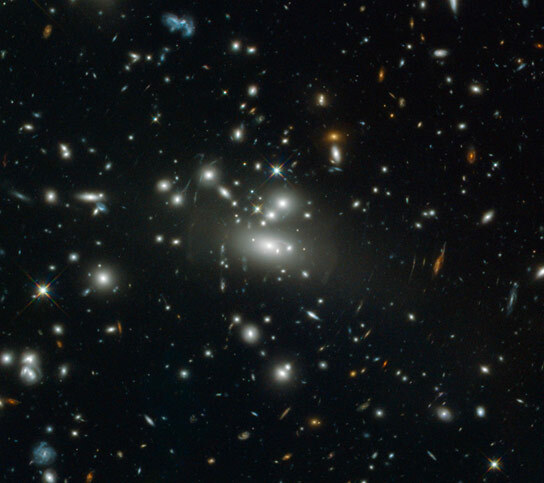 Galaxy groups and clusters are some of the largest gravitationally bound objects in the observable universe. The hot intracluster gas component emits brightly in X-ray which enables us to probe them with telescopes such as Chandra and XMM-newton. These systems have a large dark matter content (typically 85%) and are so massive that their gravitational influence can bend the light emitted by background galaxy sources. Using these properties and others, galaxy clusters are essentially cosmic laboratories that we can use to understand the Universe we live in. Accurate mass measurements of groups and clusters in a diverse range of redshifts, will help us to understand the origin and fate of the Universe and the structural evolution. Currently I am working with cluster data from XMM-XXL/LSS surveys and CFHTLenS. My work involves deriving cluster masses from various methods including: X-ray luminosity growth curves, scaling relations and shear measurements. This is important for cosmology and allows us to have a better understanding of cluster physics. The first IMPACT conference was held at the University of Birmingham, September 2014. I am the founder of the for the student conference IMPACT (www.sr.bham.ac.uk/IMPACT) and was a member of the scientific organising committee until Jan 2016. This quarterly conference unites the local universities in the Midlands Physics Alliance with the aim of promoting a pressure free environment for PhD students to practice giving talks, present research posters and engage in discussions. Apr 2015 Britgrav, University of Birmingham – talk. Apr 2015 UCLA, Los Angeles – Seminar talk to the Galread group. Apr 2015 Caltech, Pasadena – Seminar talk to the TAPIR group. Feb 2015 XXL simulations workshop, Paris – talk. 22 Jan 2015 University of Bristol, Bristol – Seminar talk to the Astrophysics group. Dec 2014 Airbus Trip – Organised and supervised a trip to Airbus, Defence and Space for 40 undergraduate and postgraduate students. Nov 2014 Cosmology with Galaxy Clusters in the XXI century conference, Madrid – talk. 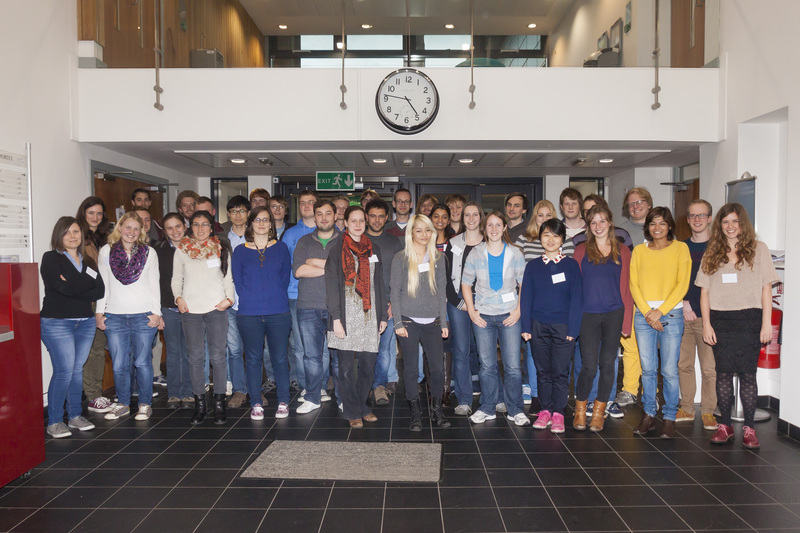 Oct 2014 – Present IMPACT conference – Scientific organising committee.